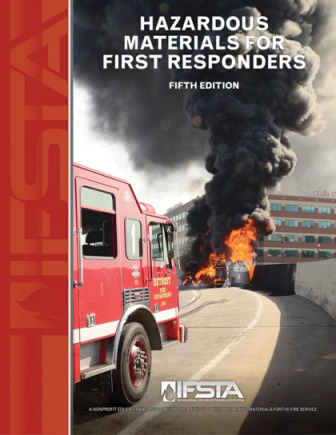 Whether you are a first responder, firefighter, police officer, technician, industrial response team member or any other emergency responder, you have to be "street smart" to survive. 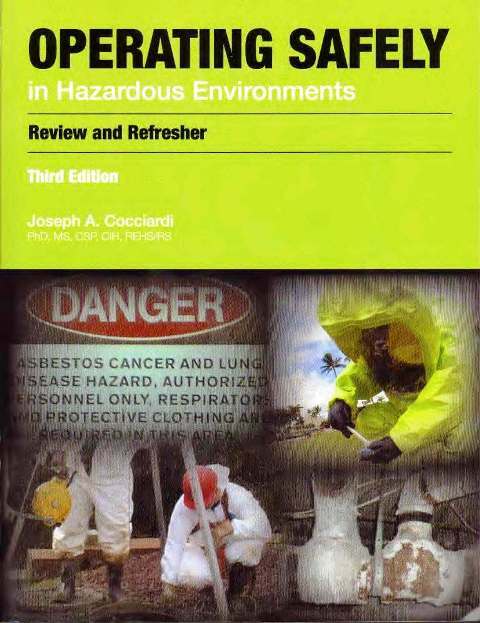 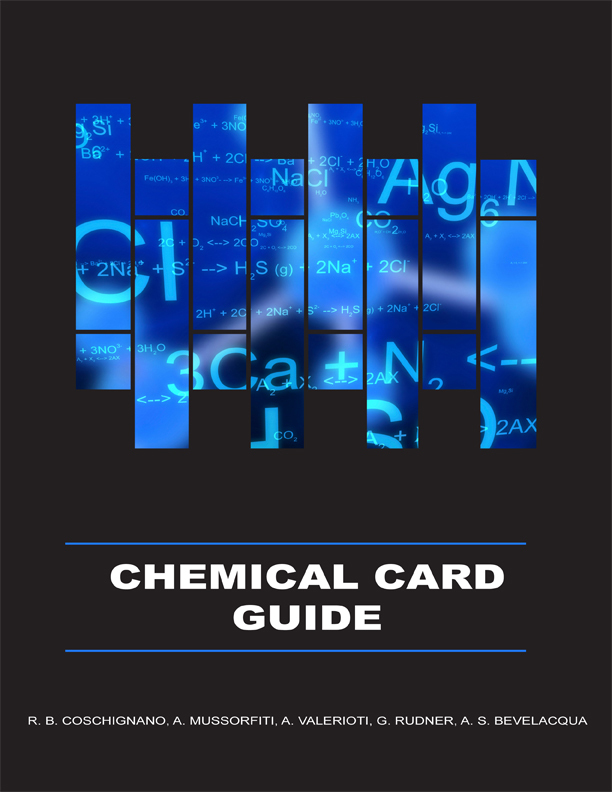 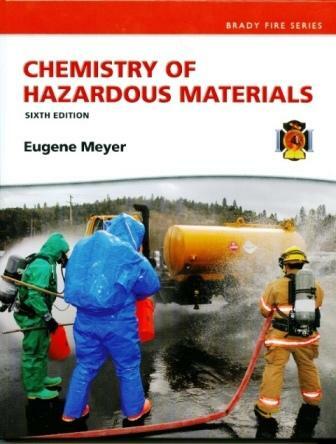 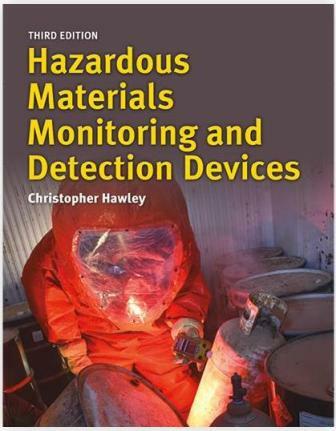 This book presents a common-sense approach to handling dangerous chemicals and is the application of response principles learned and developed from countless case histories. 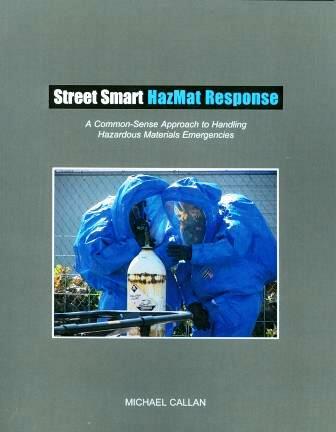 Street Smart delivers practical, experienced-based training for the responder to successfully handle hazardous materials emergencies. 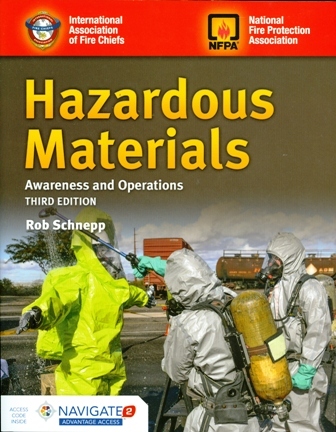 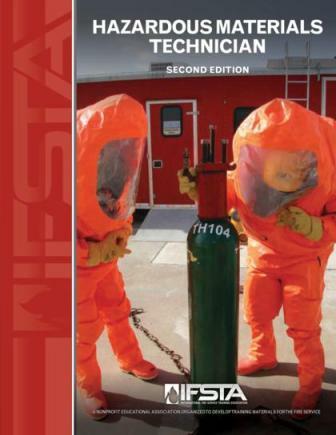 After 28 years of teaching hazardous materials response, Mike Callan has put together some of the most useful concepts, tactics and teaching exercises found in the United States. 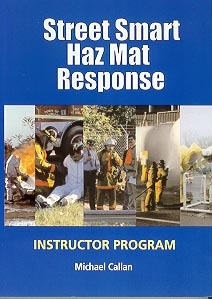 The target audience is anyone who responds to chemical emergencies, firefighters, police officers, emergency medical and industry personnel, as well as incident commanders and emergency response industrial supervisors.